Have you decided to offer your land/apartment on the lease? Is oral discussion with the tenant almost done? So, what’s next? Do convert your verbal deal into a legal agreement using signing lease agreement bond with the tenant. It is helpful to both tenant and the homeowner and ensures your rights. But, writing a custom lease agreement is quite complicated. 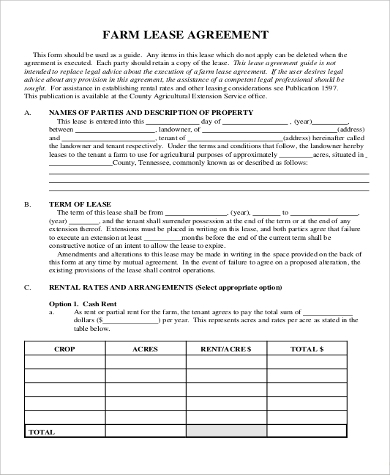 Check out some free ready-to-use lease Sample Agreement forms below. 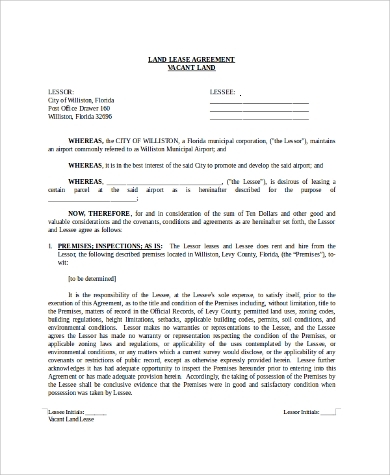 Download this MS-word document and get access to a customizable Lease Agreement Form. Landlords can use it to prepare a custom building or land agreement for signing a quick deal with the tenants. 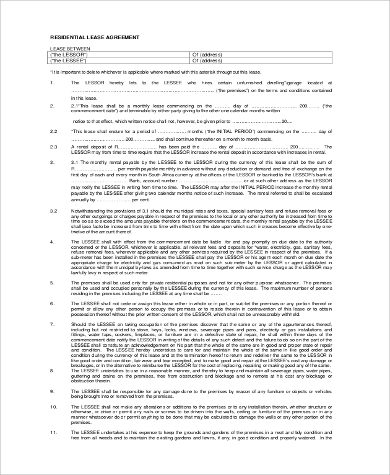 Sublease Agreement form PDF contains a descriptive lease agreement format. Print this document, fill out all necessary input fields and sign a quick initial deal with tenants. Also, you can use it as a reference to create a custom copy. 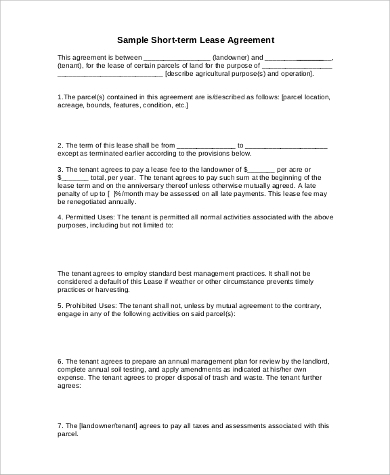 Owners who are offering their houses on rent to tenants can use this personalized PDF to prepare a custom lease agreement. 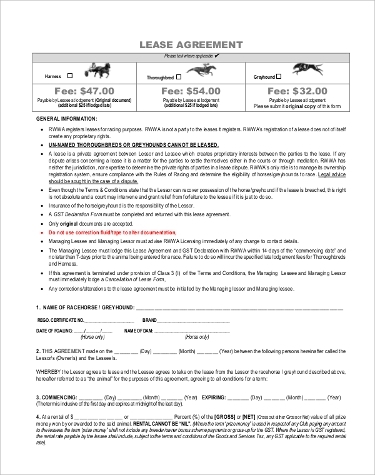 Open the PDF, fill out the necessary input boxes and print it to sign the contract. 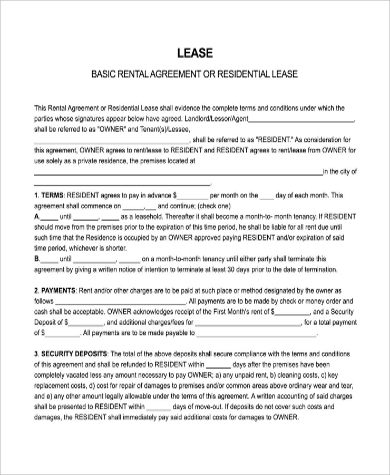 A lease agreement is helpful to both landlords and the tenant. Suppose, if your owner asks you to leave home before the agreed period or tenant refused to follow or pay the rent on time? What can you do at that moment? If you have not signed a legal lease agreement, government and law bodies cannot help you. But, if you have a signed Rental Agreement, then you will get the help of law to raise voice against injustice. You can ask law bodies to interfere in the matter against rights violation. 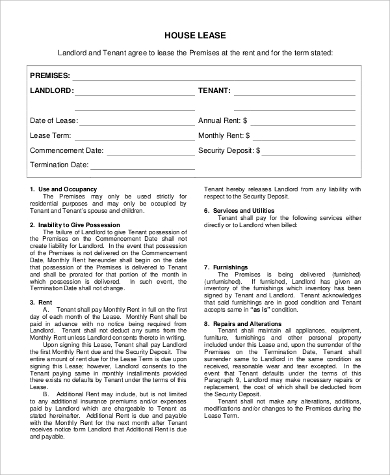 This free Residential Lease Agreement form contains all valid and legal terms and conditions that need to be signed between a landlord and tenant to lowers the risk of future quarrels. Download this template and print it for a manual fill-up. 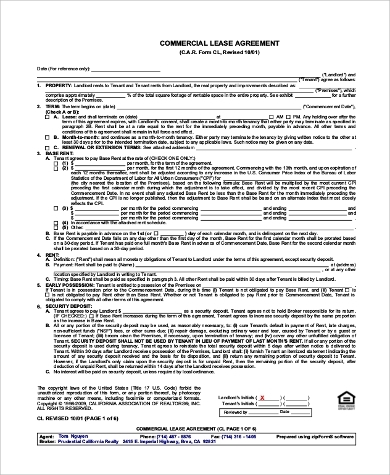 Download sample short-term lease agreement form and print it to prepare and sign a short-term residential lease agreement. Check basic terms and conditions, if you need to add any, then rewrite the copy using MS-Word editor. Our sample free Lease Agreement Forms are available in PDF and MS-Word documents and free to download. 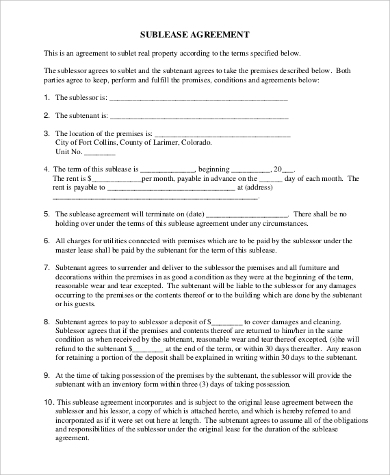 Tenants, landlords, and brokers can use these documents for signing custom lease agreement deals. Our Sample Rental Agreements are free to use documents. Also, you can use it as a reference for drafting a custom copy adding custom terms and conditions. So, whether you are a tenant or a landlord, follow the right path, and should sign a lease agreement before proceeding ahead.